Our Directors were involved in the development and Patent of the most effective and versatile sampler in the market - sold today as SensaPeel. SensaPeel continues to be at the forefront of technological development and our product has evolved to meet the changing demands of todays markets. 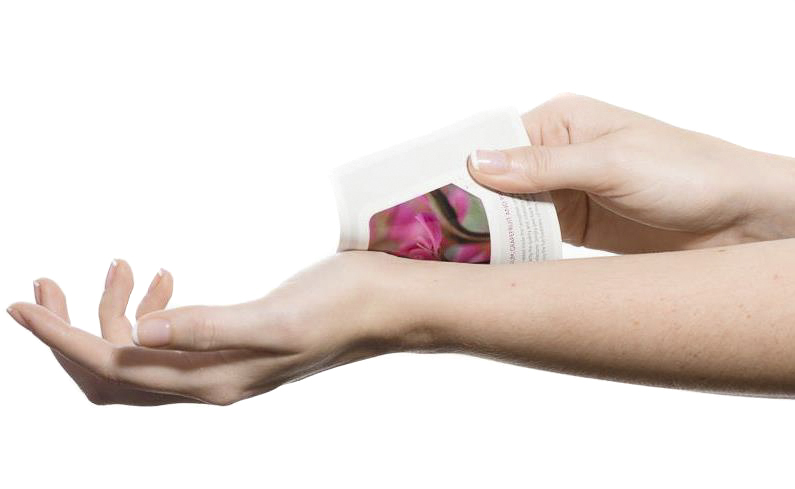 SensaPeel is now a viable sampling option for ANY fragranced product across ALL of your marketing media. 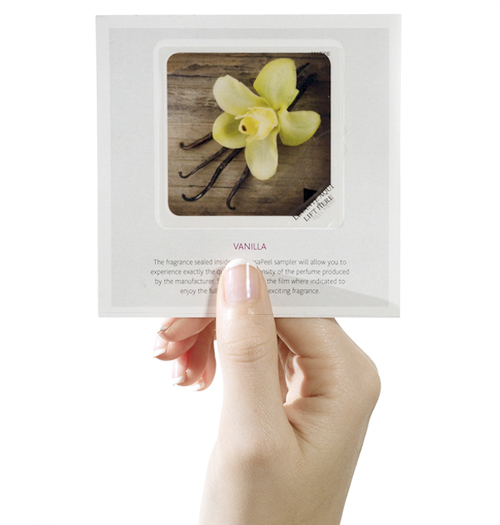 SensaPeel is the only sampler which can be successfully used across ALL media forms - in print, on card or directly on product.